Part 1 - "The Vlogging or Confession Room"
When you're vlogging, you want to have a good camera that takes good quality video footage. You're also going to want lighting and other accessories to help make your videos look more professional like a real production would. I am going to list a few options for different gear in a few pricing budgets to help make your videos look just as good as some of the top YouTubers today. DSLR Cameras have come a long way when it comes to video features. There are many affordable options that are great for Youtubers or vlogging and indie filmmaking. I personally use and prefer Canon, and I feel like they are more designed for the vlogger, so those are the ones I will talk about. This is a new upgrade to the beginner market for cropped sensor compact DSLR cameras. 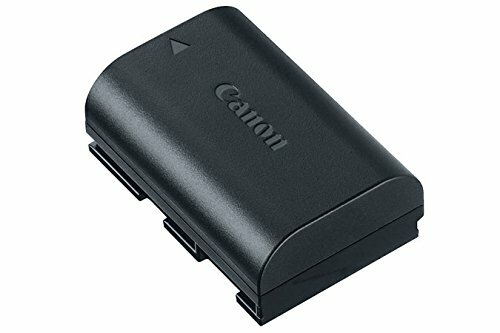 It has similar video capabilites as the more expensive Canon 70D and 80D cameras, but it's much lighter and more compact. It features dual pixel autofocus which is great for vlogging, as it will always autofocus to your face. The new STM lens system is extremely quiet. Also, it has a vary-angle touch screen LCD that you can flip out and rotate so you can see yourself as you film. It also has face detection so it can follow you! Most importantly it also has a microphone input, because you'll need to add a good microphone! 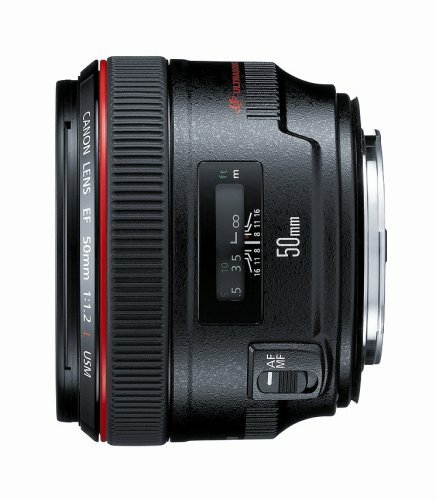 So why is it much cheaper if it has similar/almost identical video features to a more expensive Canon like the 70D or 80D? What's missing that's important? Well it has a lot less focus points (only 9), there's no top LCD for viewing and changing settings faster, and it's not a fast shooter in general. It's not weather sealed, so you have to be careful if shooting outside to not shoot in the rain. 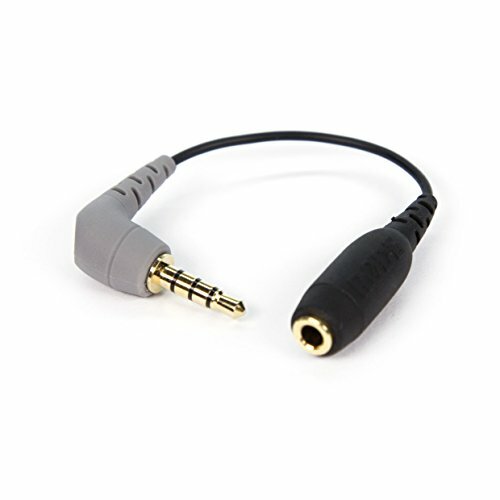 There's no headphone jack, but there are ways around that if it's totally necessary. If you were looking to use a camera for photography as well, it's not a bad option and great for a beginner, but even still I'd maybe suggest upgrading at least to a T7i for a little bit more money. But since this blog is mostly about making Youtube videos, and vlogging, this camera is the one to go with. It's hands down without a doubt the best budget camera for vlogging, even over the T7i just based off the price point alone and the size. This mid-sized DSLR camera has all of the same video quality and features as the SL2, but it has a few more perks as well. However that comes with a price, not a huge increase, but it is slightly more. But it's noticeably heavier and slightly larger as well. But the T7i is a great beginner camera. This camera does have more focus points, so if you have an interest in photography, that will come in handy because you have a lot more areas to choose when focusing, 45 focus points to the SL2's only 9 points. It shoots a little faster as well. 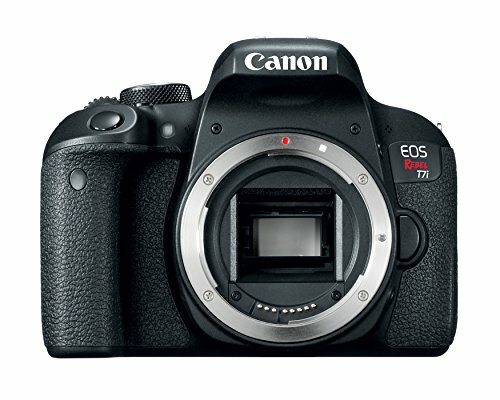 If the T7i is basically a better camera for just a little less than a few hundred dollars more than the SL2, why shouldn't I just get this camera? Well for starters, it IS more expensive. If you are on a budget, then even that little more money factors in. You're still going to need a lens or multiple lenses. So that extra cash you are spending towards this camera could easily go towards another lens, which is a major factor in photo and video quality. But if you have a little more to spend, then yes, it makes total sense to jump on the T7i. You will have slightly more features for photography for sure. 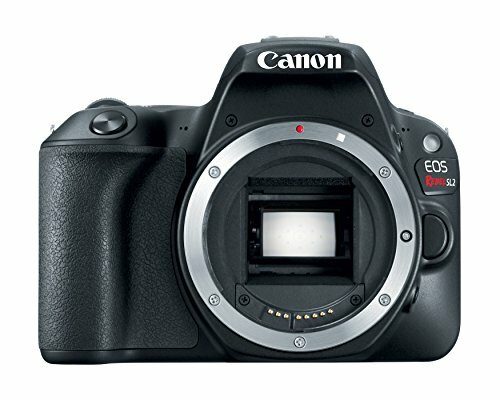 It's still smaller than the 80D or other more intermediate to professional Canon cameras but it's also missing that top LCD for shooting on the fly. Even though the SL2 is smaller and lighter, it's not saying this one is massive either. It's also still considered a budget beginner camera, but in the medium size range. Choosing between the T7i and SL2 should really go by whether or not you want to take some photos as well, and not strictly for making videos. 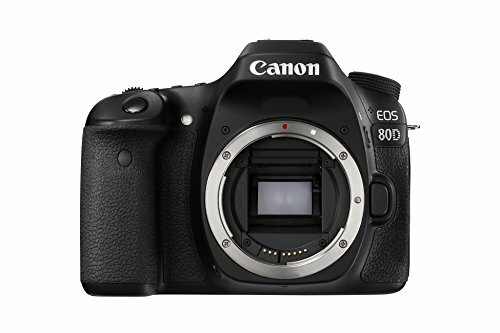 Although it's bigger, this is another mid-sized DSLR camera that has all of the same video quality and features as the SL2, and T7i (although this one HAS a headphone jack), but it the 80D is a little more closer to the professional line of Canon DSLRs. That being said, it's still an entry level DSLR so you don't need to be a professional to use it, and it can be a great starter camera in general. Another important factor, is this DSLR has weather sealing, which the previous cameras mentioned do not. It's a bigger camera than both of them, which makes it even feel more professional in your hands. It has the same amount of focus points, 45 total, as the T7i but this camera does have the top LCD which is extremely important for shooting on the fly. 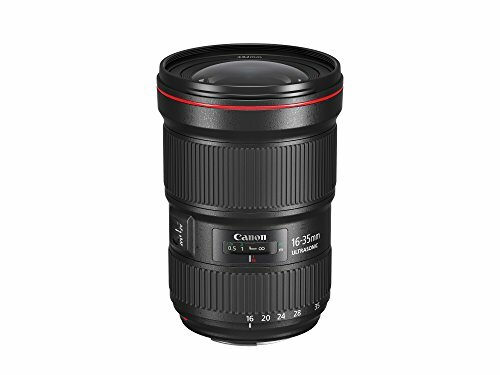 This sounds like the absolute best option for everything, should I just get the 80D? Well to be honest, it really is the best option out of these three cameras overall. But the price definitely shows that. While it's not nearly as expensive as the professional line of cameras, it's almost around double the price of the SL2, but performs the same when it comes to video. However if you're an aspiring photographer, I'd suggest skipping the T7i and go with this if you can afford the few hundred more than the T7i. As a photographer, I started with the predecessors of this mid sized camera line as my first camera first purchasing the 20D. I then upgraded to a 50D, before jumping to the professional 5D mark III once I knew what I was doing and working on commercial projects. As a person who has always had a top LCD, I struggle with shooting fast on the beginner cameras because I've become so reliant on it. 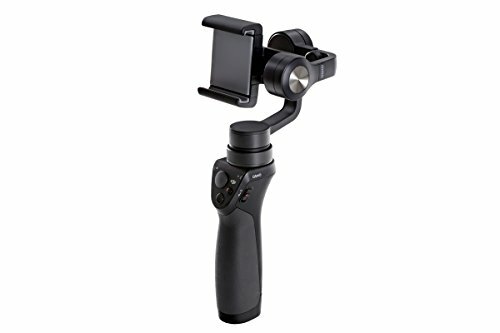 It also just has a better grip being larger and even "looks" more professional in the field. I feel like this camera really separates the aspiring photographers to the hobbyists. The T7i is great for those who enjoy photography but don't think they'd really go too far with it. Where as this camera can be used in professional situations and can really get you trained well before upgrading to a camera like the 5D. Ok Justin, SO WHICH ONE DO I BUY??? Sorry, I couldn't just choose one. But if you strictly plan on using it for vlogging, you're crazy not to go with the Canon SL2. It's so small and compact, inexpensive, and still will be a great secondary or backup camera should you decide to upgrade later on as you progress. 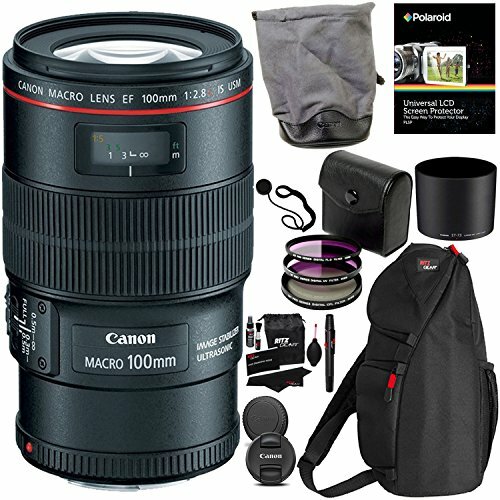 You'll have more money to spend on lenses and accessories which I will get into next. But if you do have the budget, and think you're going to get into some more serious videos and photography as well, skip the T7i and go with the 80D, you will be happy you did. It's more professional, nicer, has the headphone jack which is nice when you get into filming more, and you can use your extra batteries in the future because they are the same used on the 5D. BUY EXTRA BATTERIES! You will go through batteries fairly quick while making your videos. 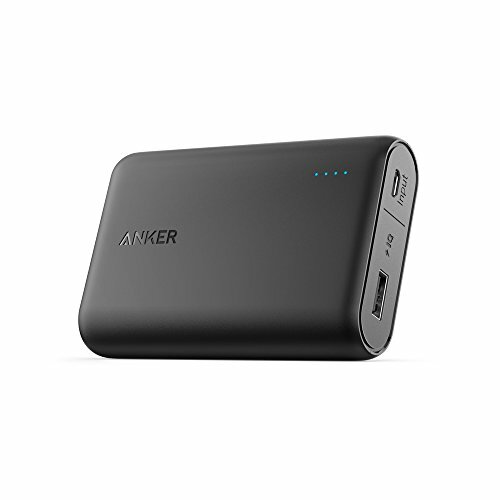 I recommend buying at least 1 extra so you can always have one on the charger or fully charged while you are using the one in the camera. I personally like having 2 extra just in case I forget to charge one, as it's nice to keep a charged backup around. 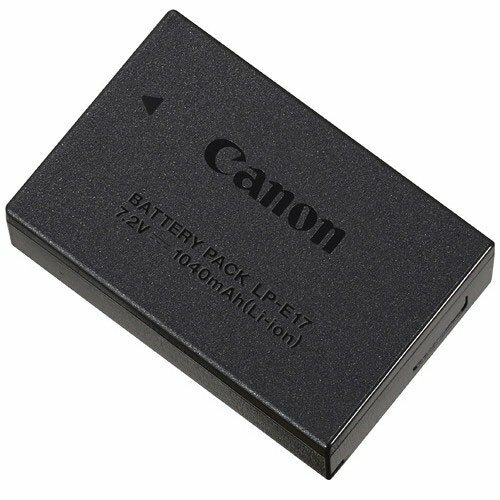 Also, get the official Canon batteries. While knockoffs are cheaper, I've had some bad luck with them in the past. You need at least 1 lens, and for vlogging this is the one. 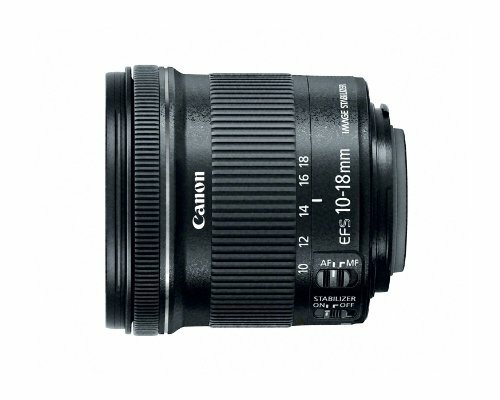 This is the most common used lens by youtubers. You're probably wondering what all those numbers and letters mean. Well 4.5 - 5.6 is the apertures widest setting. This is how much light is let into the camera, which factors into the depth of field (blurry backgrounds or foregrounds that everyone loves). This lens isn't the strongest with that feature, but it's a very wide angle lens and that is why. And since you will have a cropped sensor camera, you're going to need that ultra wide angle option when pointing the camera to yourself. Otherwise the camera will have to be a lot further away from you which will factor in with microphones and things like that. What does "IS" mean? Image stabilization. This helps when you're filming and you're a little shaky. This won't be a huge factor typically for when you're using this lens because you'll likely have it on a tripod, or stand of some sort. This is still a wide lens where you can still use it for vlogging and not be super far away from you, but more ideal in situations where you may not have great light. Notice the "f/2.8" which means you can let more light in and also get more depth of field (blurry background). It also features the STM, so it's just a good lens to have around when you don't have a lot of light and the professional quality looks a bit better being able to be at an F/2.8. 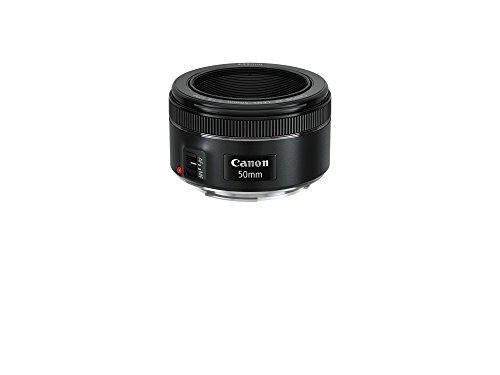 I always recommend this lens to anyone with a DSLR. If you ever decide to take some portraits of your friends or family, it makes the world of difference being able to shoot at f/1.8 because you get a ton of that "blurry background" affect. 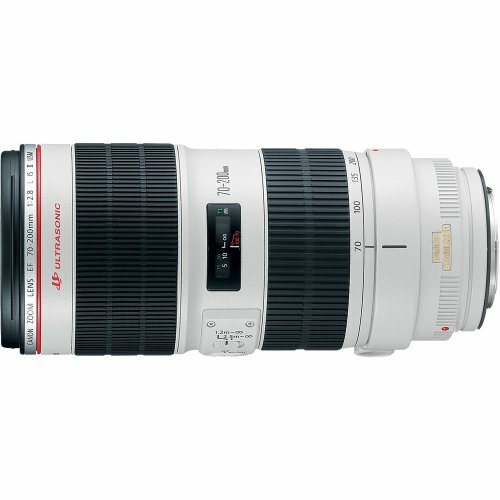 But this is also a great lens for filming B-Roll. It really makes the subject or item you are filming pop out more, but keep in mind 50mm is a lot more "zoomed in" so you will have to step further back, and isn't ideal for filming yourself unless you are using a lavalier wireless or wired microphone setup. Either way, it's such an affordable lens to get really professional looking shots for photo or vide, and great to have around when you need it. Must have item. You'll need to mount either your DSLR or Smartphone to the tripod. Both are short and compact enough to be either table top or from the floor. Both options are affordable. 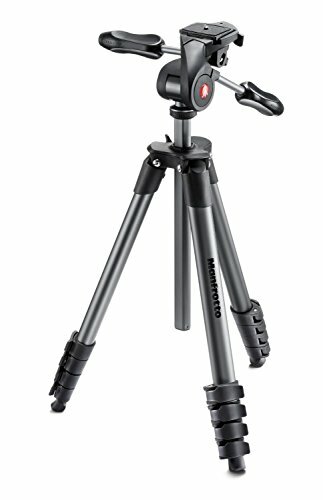 The Manfrotto is a better quality and well known tripod company, so I put their best option for a budget compact lightweight tripod. 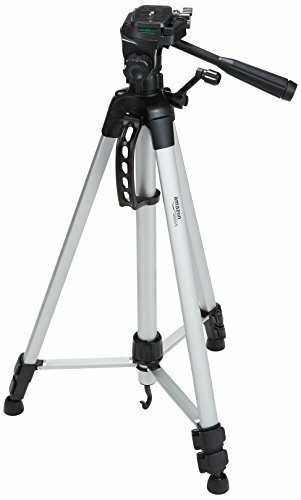 I have personally not used the AmazonBasics model to the left, however it is the most popular compact tripod with very positive reviews, so it should be fine to start with. If you have the budget though, go with the Manfrotto. 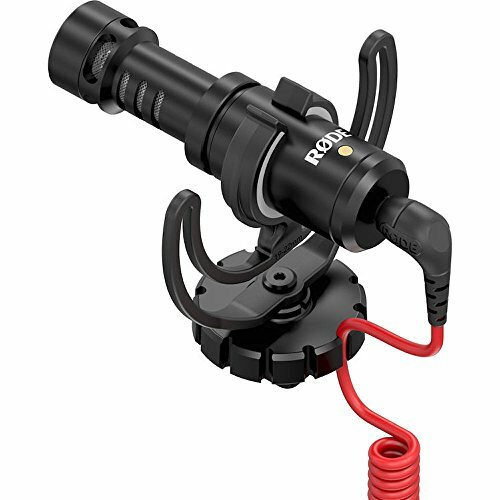 The Rode VideoMicro Compact is the absolute best option for affordable, small directional microphones. 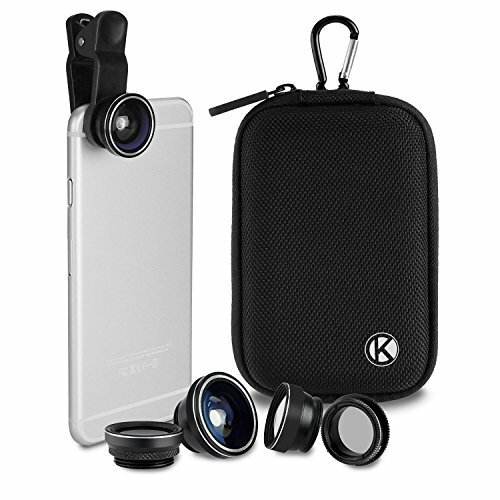 This is perfect for both camera & DSLR vlogging. 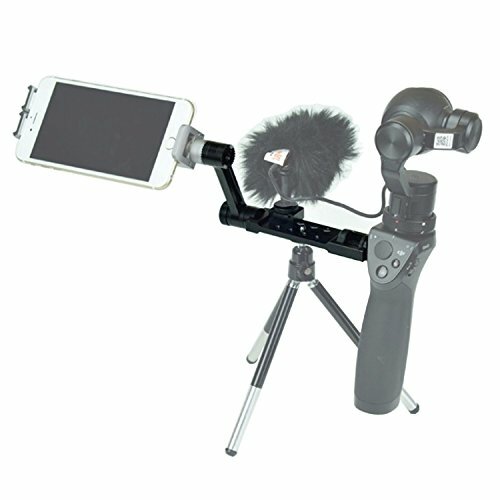 You definitely need a microphone as the on camera microphones for cameras or smartphones are not good quality at all and pick up way too much background noise. You'll also want to pick up the SC4 adaptor below so you can use this microphone, or any microphone with your smartphone. Natural light will mostly always be your best look, but you don't always have access to that. Especially if you are traveling and staying in hotels but need to vlog. 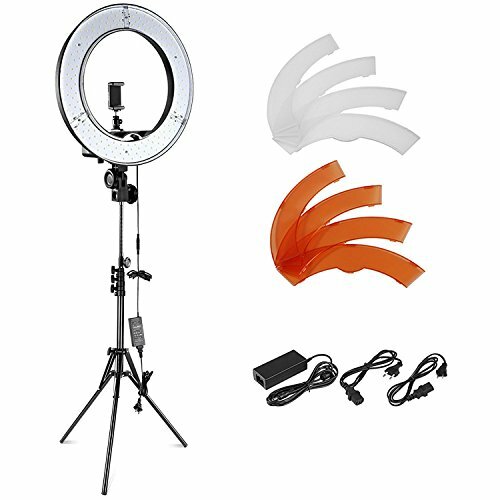 Neweer makes an incredibly affordable dimmable LED ring light which a lot of beauty industry artists use. 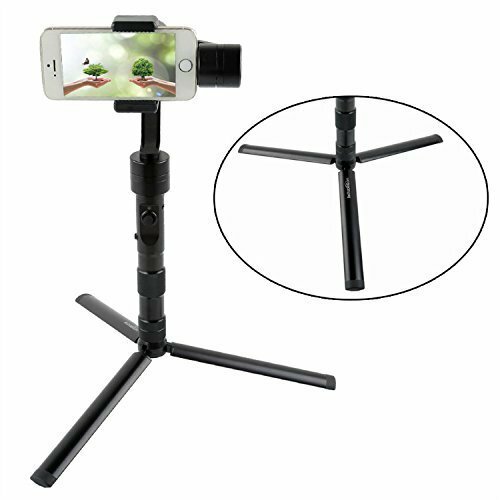 They have a full kit which has a nice compact stand that legs don't stick out too far, and includes mounts for camera and smartphone. Also comes with a travel bag. You may not always need this, but it's gret to have even as a fill light if you can't get directly in front of a window. When you are on the go, walking, talking to the camera, or traveling, you may not always want to or even have access to bringing your DSLR. Our smartphones have come a long way with video quality, and you can get away with using them in certain situations. Plus for Instagram live or Youtube Live, having the right accessories for your smart phone can turn it into a professional looking video. 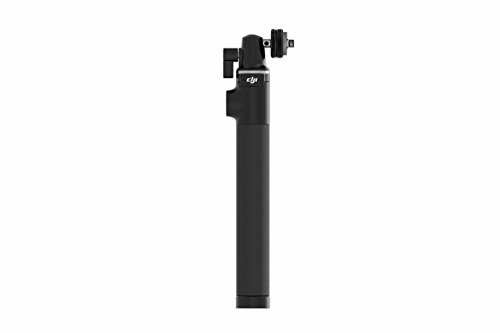 Simply put your smartphone into the DJI Osmo Mobile and your videos are instantly smooth. You can walk and talk, film things around you, and it will make your videos much more pleasant to watch. With the right accessories you can hook up your microphone listed above, and it just looks more professional while you are filming yourself rather than just look like you are taking a selfie. Unfortunately, in order to use it at it's max potential, you will need the right accessories which I have listed below. The extension stick, universal mount extended arm, and tripod stand and an extra battery are a must. First you'll need the universal mount to attach your Rode externalmicrophone and extension stick. Then you need legs for the extension stick so you can set the OSMO down. Otherwise you will never be able to set it down while filming (which you will want to when doing things like instagram live or youtube live. 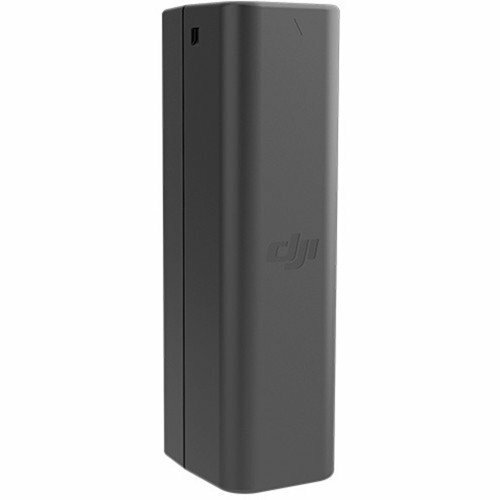 I listed some aftermarket accessories for what I could, as DJI charges much more for things you basically must have! 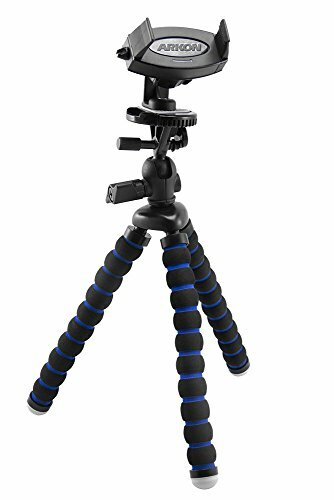 You can also use your tripod listed above with the extension stick as well should you decide to bring your tripod on the road with you. When filming selfie with video, the camera on smart phones are zoomed in quite a bit. 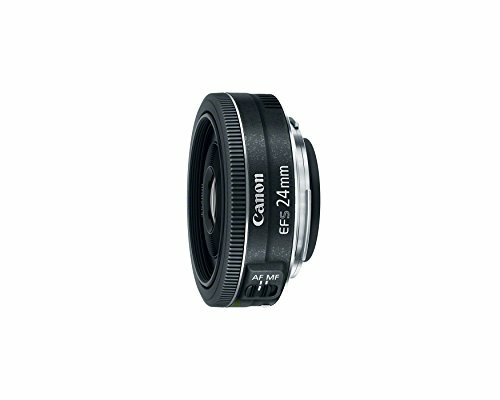 Using these lens adapters for a wide angle look can be helpful. You may not always want to setup your Osmo Mobile setup to film Instagram or Youtube Lives. Having a Mobile tripod setup is always handy and very inexpensive. Your Osmo mobile will definitely drain your battery so it will be good to have a power bank to bea able to charge your phone at all times! That's a wrap! Good luck! Note: I am a participant in the Amazon Services LLC Associates Program, an affiliate advertising program designed to provide a means for us to earn fees by linking to Amazon.com and affiliated sites. I do believe in every product I list here personally and my suggestions are valid opinions of products I use and/or love!